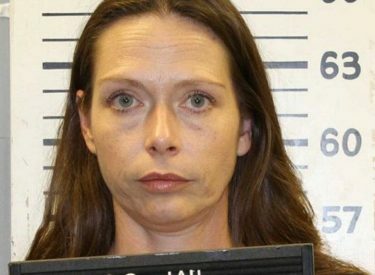 A federal judge has dismissed a lawsuit filed by a western Kansas woman against the state and several agencies after her son was removed from her home in 2015 when he told school officials she used marijuana. Shona Banda, of Garden City, alleged in the lawsuit filed in March that the defendants denied her civil rights by refusing to allow her to use medical marijuana to treat her Crohn’s disease, interfered with her parenting and questioned her son without her permission. U.S. District Judge J. Thomas Marten dismissed the lawsuit Friday. He agreed with the defendants’ contention that Banda had no right to use marijuana and the agencies had some immunity from such lawsuits. Banda said Friday she intends to pursue the case after she recovers from a recent surgery.